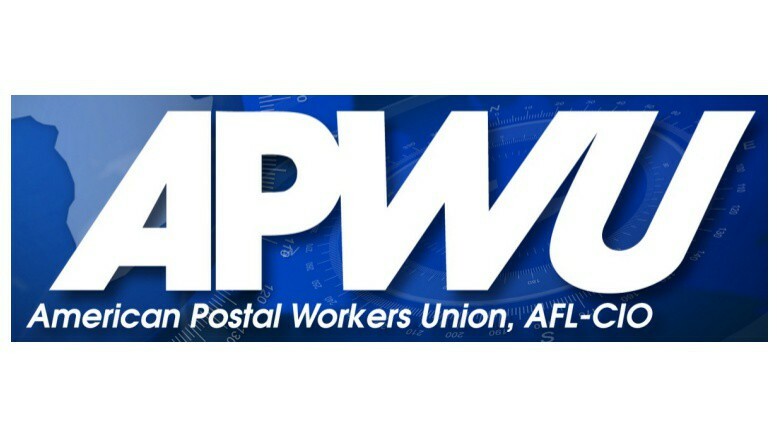 Negotiations on a new labor contract between the Postal Service and the American Postal Workers Union (APWU) came to an impasse Dec. 21. USPS and the union will continue to follow the current agreement until a new contract is reached through the dispute resolution process. The APWU represents more than 192,000 employees, including clerks, mechanics, vehicle drivers, custodians and some workers in administrative positions.